We often discuss how sound influences our perception of the world: from how in-store music can encourage a client to stay longer in a shop to the way in which sound installations (ex. Rapture and Delqa) can touch our emotions, from how sound projects on public transport can cheer up commuters to the sound identity that Piano City Milano gives to Milan. So we are always interested to find another project on the same wavelength as us: “Aurora Sonora” is an initiative that was created to inspire reflection on the perception of sound (and music) within the urban context, with the aim of finding a new perspective on the Aurora neighbourhood and different ways of using a certain place with a focus on sound. The project was presented to the public on Sunday 29 May, with a stroll around the different places involved in the sound project. 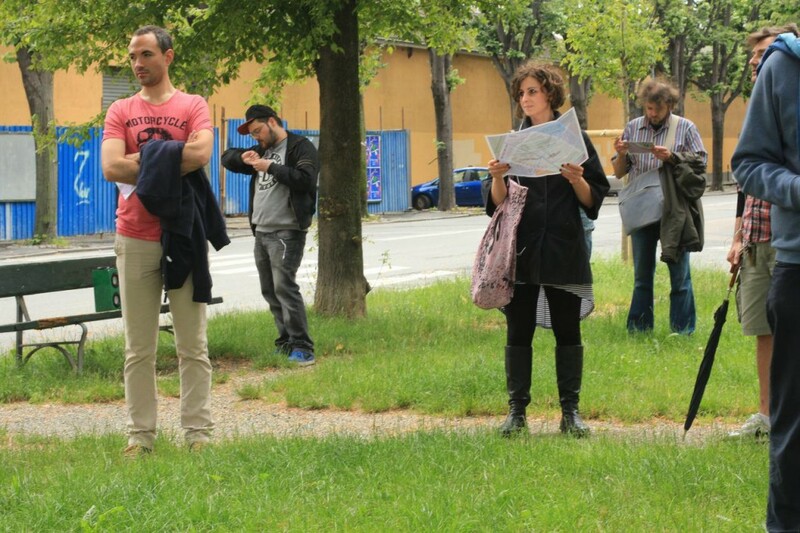 Three sound artists – Giorgio Alloatti, Fabio Battistetti and Alessandro Peiretti – have prepared a soundwalk through the streets, squares and places to be rediscovered in the Aurora neighbourhood of Turin. 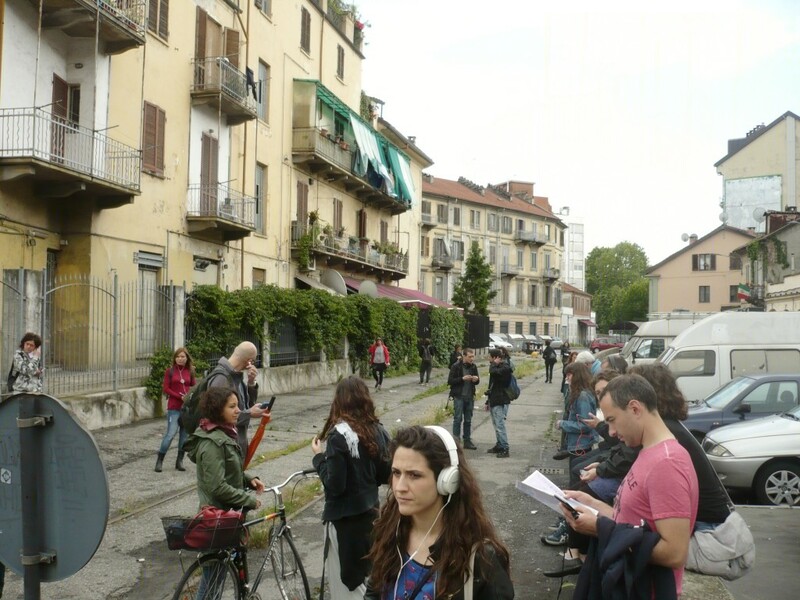 The site-specific, geo-localised sound compositions provide the soundtrack to the walk. Participants are able to immerse themselves in the urban context via a sort of hybridisation of reality and the augmented reality of the streets. 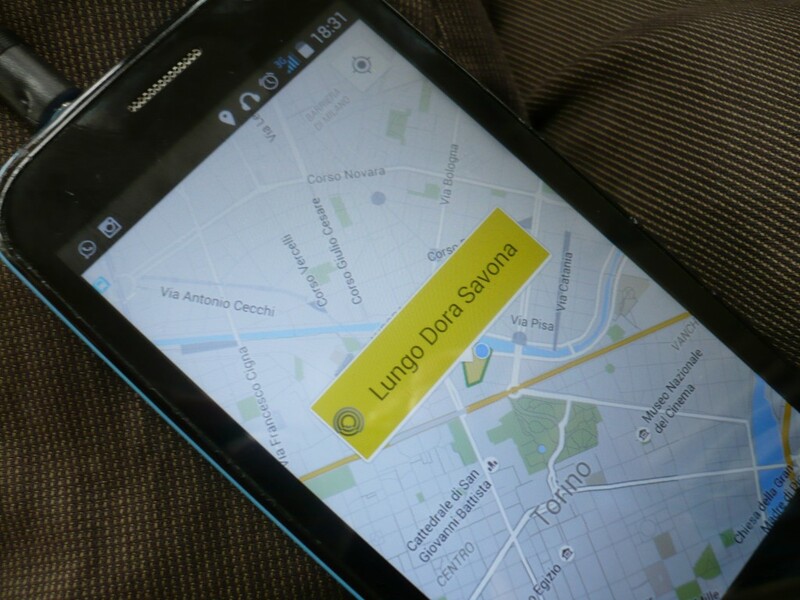 To take part in this exciting soundwalk, download the app Echoes and the map available online from “è” association, who are promoting the project. May sound be our guide to a new perception of the urban space, perhaps this sound narrative will show us a side of the city that we’ve never seen before! 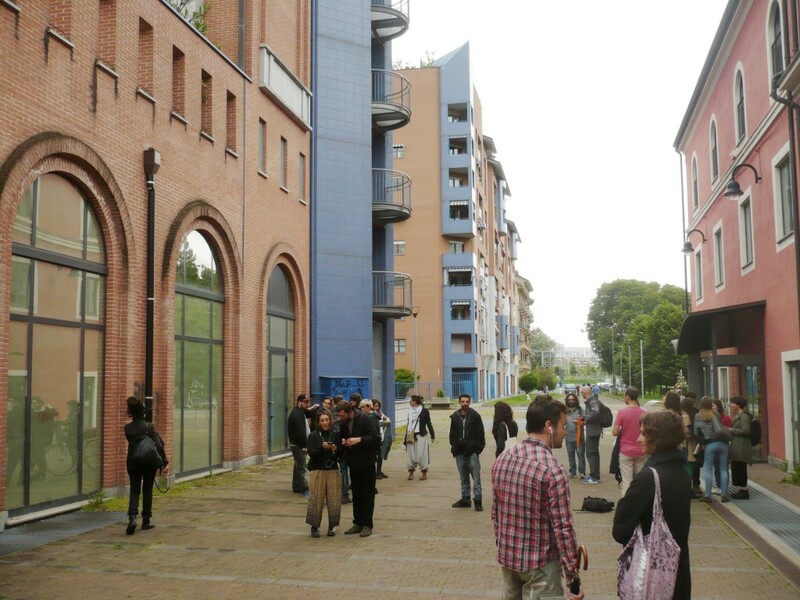 You can always take part in this exciting soundwalks. 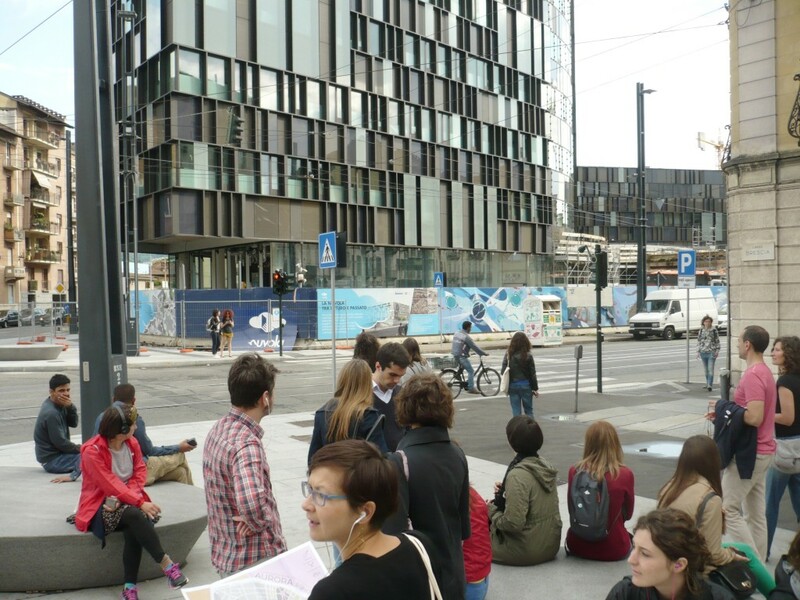 The “è” Association organizes public sound walks and specific workshops.